This conference commemorates the 300th anniversary of the second edition of Isaac Newton's Principia Mathematica(1713), one of the key texts in the history of science. This was no hasty redrafting of the first edition (1687), but a substantially rewritten volume that provided firmer evidence for Newton’s claims about tides, cometary orbits, lunar motion and universal gravitation. 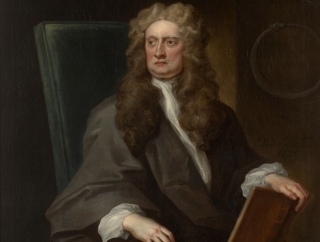 Newton brought together new experimental and astronomical findings and, assisted by editor Roger Cotes, improved his analysis of orbital dynamics in response to previous criticism. The work was central to bolstering Newton's defence of his research at a crucial time in his priority dispute with Leibniz over the invention of calculus. It also contained the famous 'General Scholium', in which Newton revealed his belief in a God who was to be revered on account of his dominion, with the ultimate goal of natural philosophy being a proof of the attributes of God - views subsequently attacked by Leibniz. 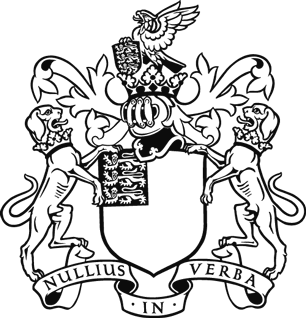 The conference also marks the tercentenary of the Commercium Epistolicum, a collection of texts arranged by Newton in relation to the calculus dispute. As Royal Society President, Newton gathered together an international committee to decide whether Leibniz had been wrongly accused of plagiarising the calculus from Newton’s writings. This compliant committee, presented with a wide range of evidence gathered by Newton from his own writings and from the holdings of the Society, decided against Leibniz's appeal for redress. Finally, the conference will celebrate the completion by the Newton Project of the transcription and publication of all of Newton's religious writings, along with most of his scientific and mathematical work. For further information, please contact library@royalsociety.org.